Hormones dictate that I'm having an 'everything is too much effort' day today. No point in fighting it. It's Friday, the world won't stop turning if I mooch for a while now will it?! Yesterday I had a little more energy and decided on a spontaneous shopping trip into town. Want to see what I bought? 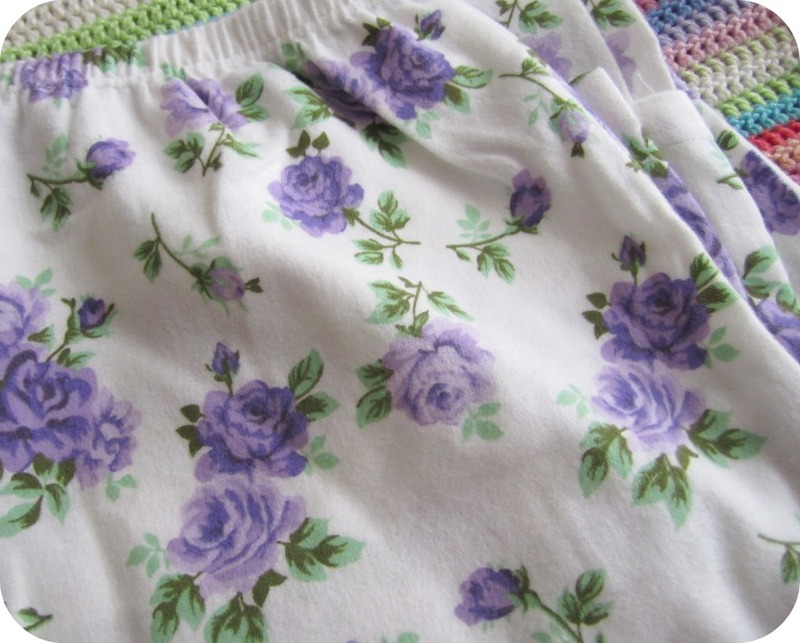 Prettiest and softest pyjamas from Primark. Perfect for those 'can't be bothered to get dressed' days. Also from Primark, a lovely floral ruched top for a 'can be bothered' day. 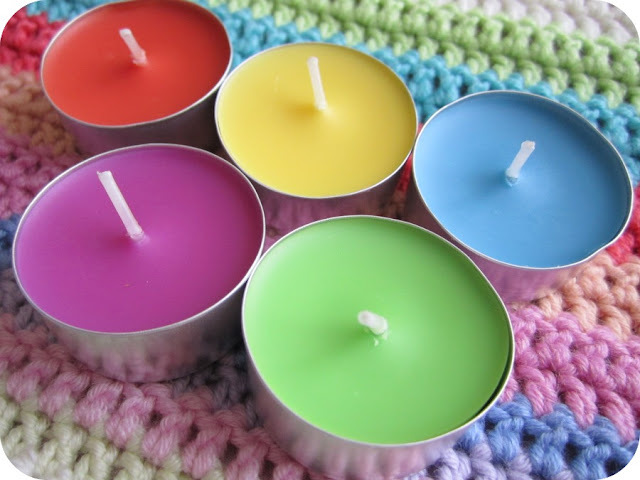 Citronella tealights in gorgeous rainbow colours. Perfect for those 'can't be bothered with bugs' days! M&S' edible flower salad. Sigh, summer on a plate! It's hard work all this 'not being bothered' business, but such fun! BTW (1) I have the same ring you are wearing on your thumb and (2) can I peak something under those bracelets?? Gorgeous purchases, especially the PJs. I nearly bought the same top today when I was in Primark but settled for a dress instead. I may have to go back and check out the PJs - I missed that section! Loving all of it. Those bracelets were made to go with the dress! I hadn't had a Primark visit for ages, so, I dropped off all the kids and booked it there. Was in there barely a minute before my phone rang and it was the nursery asking for me to go pick up Baby Bear as he seemed ill. Arrrrgggghhhhh. All the bits I got were from the walk from the back of the shop to the front to leave (just happened to pay for it as there wasn't a queue instead of putting it all back!!!!). The bugger was, was that I got to the nursery picked him up and as soon as he got home he was fine. How annoying! Need to go back to get a proper looksie!!!!!! ha ha!!!!!! Have a great weekend enjoying all your buys!!!!! Oh my god I LOVE your purchases Heather. STUNNING!!!!! The dress is wonderful and you've done well with the accessories. Oh I know just where you're coming from. I hate my hormones too. Fabulous purchases though, love the bangles. Just goes to show that even on those can't be bothered days, you can still look pretty. And if you look pretty, you feel pretty and all of a sudden you can be bothered to do stuff. A lovely 'can't be bothered' post! lol! 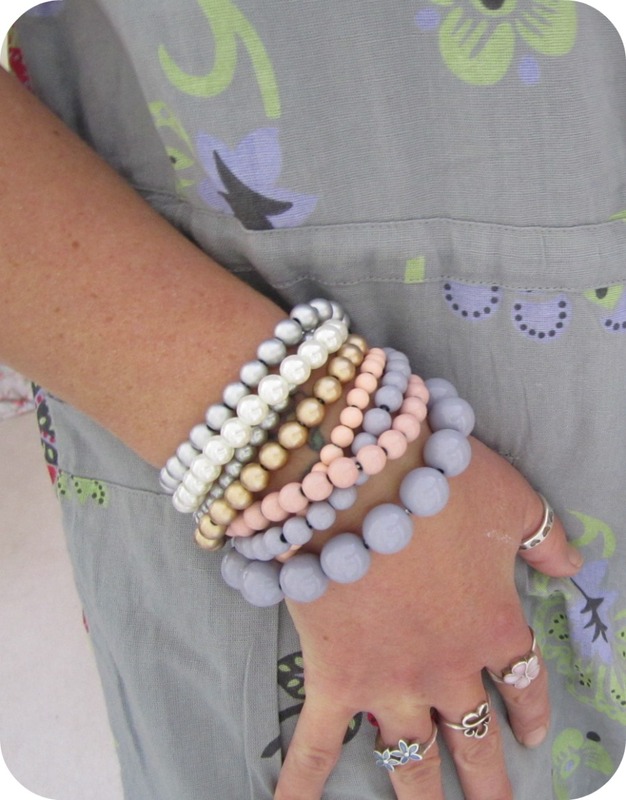 Fabulous buys, the beads look so pretty with that dress! Well Im glad you could be bothered to shop else we'd have missed out on all this! What a haul of loveliness!! Primark has such lovely stuff - must visit again soon as both you and Coco rose found such pretty things recently. Those pretty jimmys are meant to be mine!!!! - i love them! Hope you have a great weekend, enjoy all these wonderful buys! Blog jumping has just landed me here, what a lovely blog you have! Enjoyed looking at your purchases, I love White Stuff, it's my favourite clothes shop. You did well! Love the colours of everything. 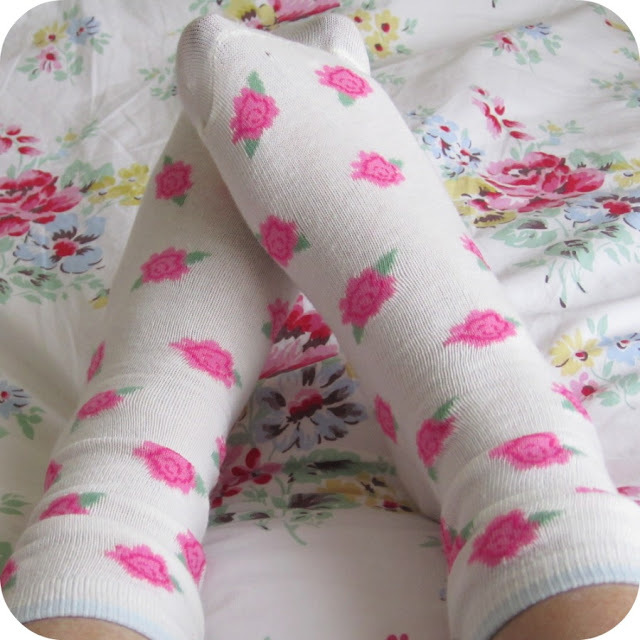 Your jamas and socks are sooo me, would love those. Also love the top for your 'can be bothered' days! 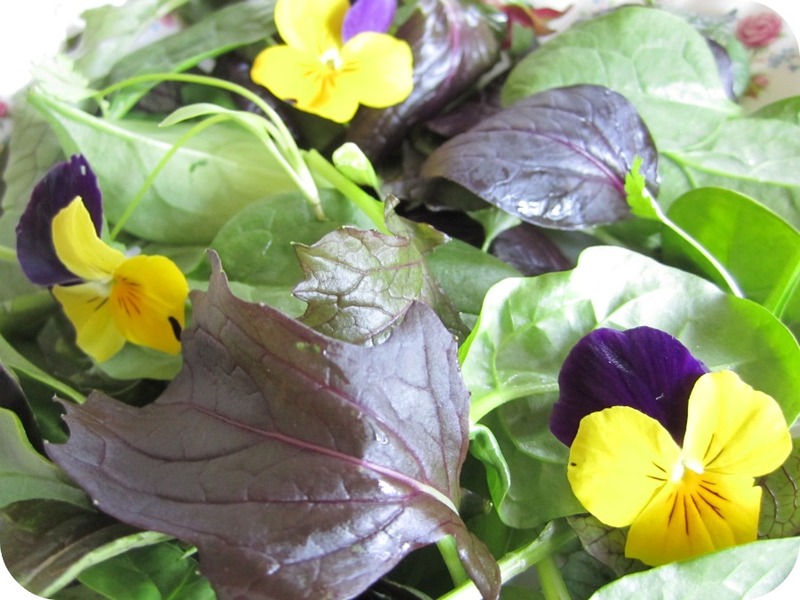 Most intriguing is the M&S edible flower salad. How have I missed this? It looks A.Mazing. As soon as I get paid I'm hotfooting it into town. Currently living out of the freezer which is depressing with a capital D.
Hmmmm I too have missed that M + S salad! Ooooh, what a haul of treasures - congrats! 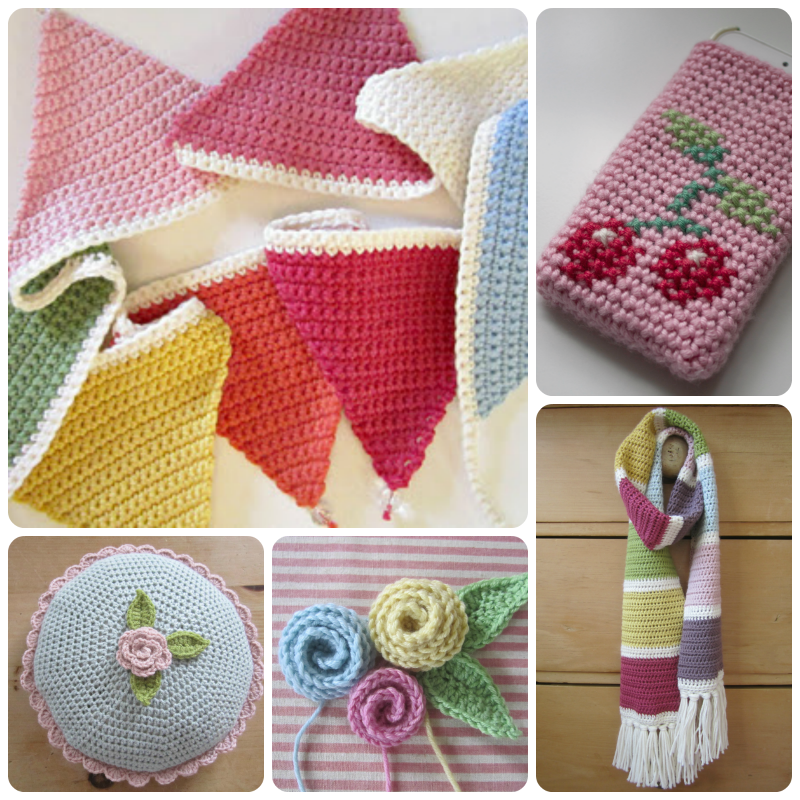 Love the look of that pastel-striped, crocheted loveliness underneath those tea lights - what is it? Thank you for visiting me, it's lovely to make new bloddies! Waitrose do little pots of edible flowers. Genius! I intended to do a Primark swoop, but couldn't face it in the end...maybe tomorrow. That crochet looks heavenly. 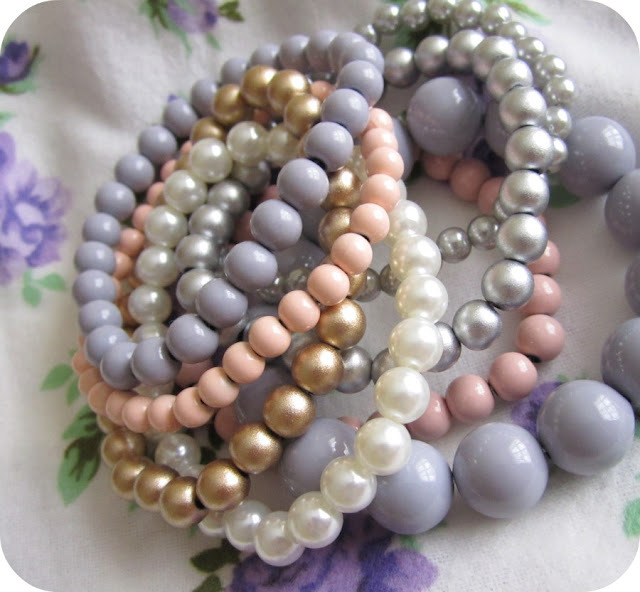 I'm very into my pastels right now. 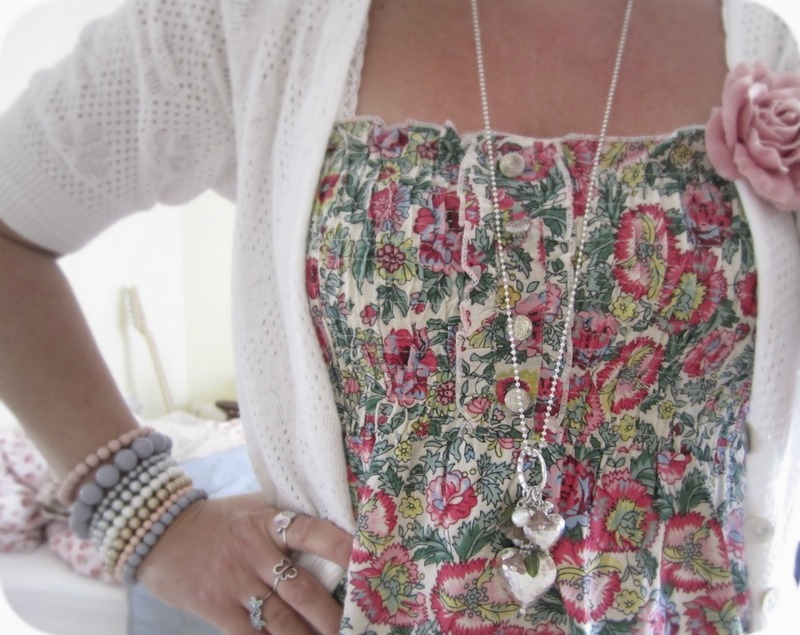 I love all your new treats, the bracelets do look perfect with the dress, and I love all the pretty prints! Thanks so much for the yarn idea too, I will have a look at that one for my crochet stash collecting! Have a happy day. 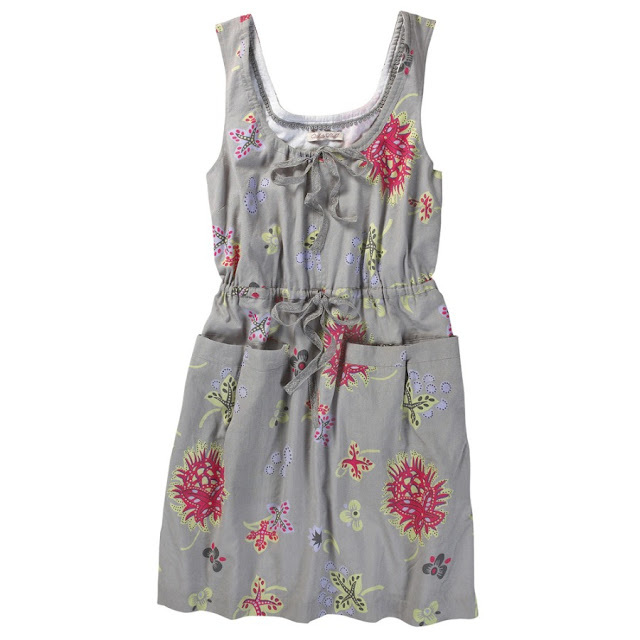 Adore the floral ruched top. I want one too!